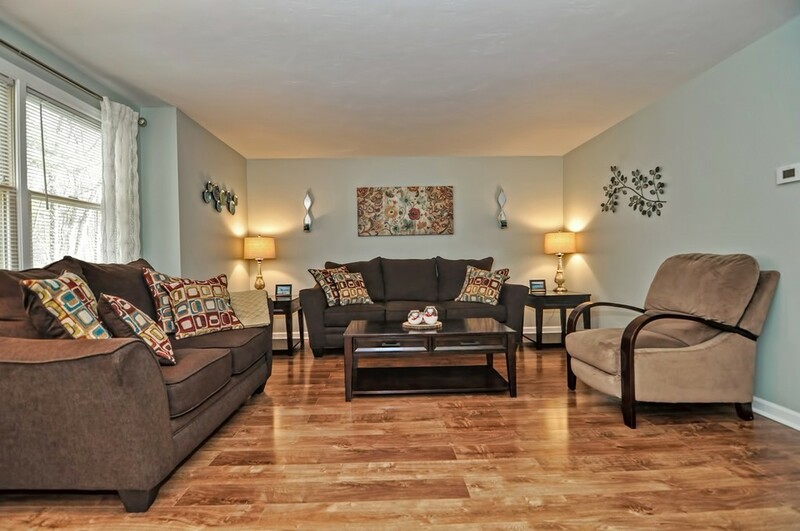 Welcome home to 47 Pinecrest Village! 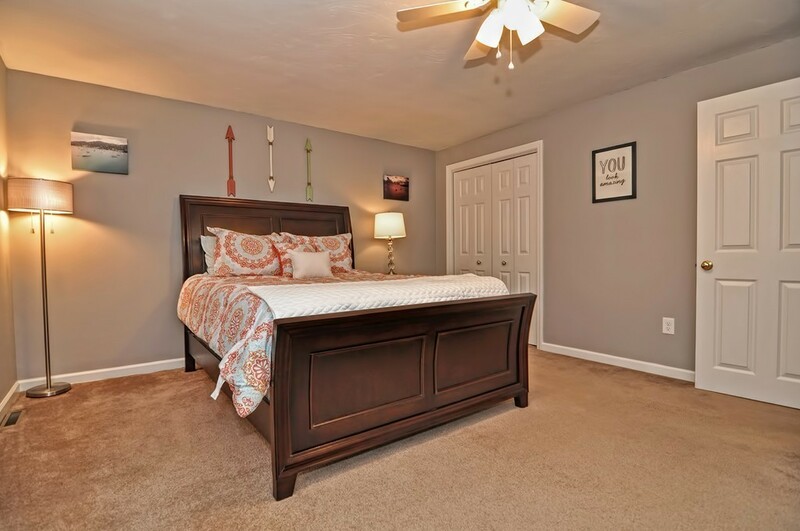 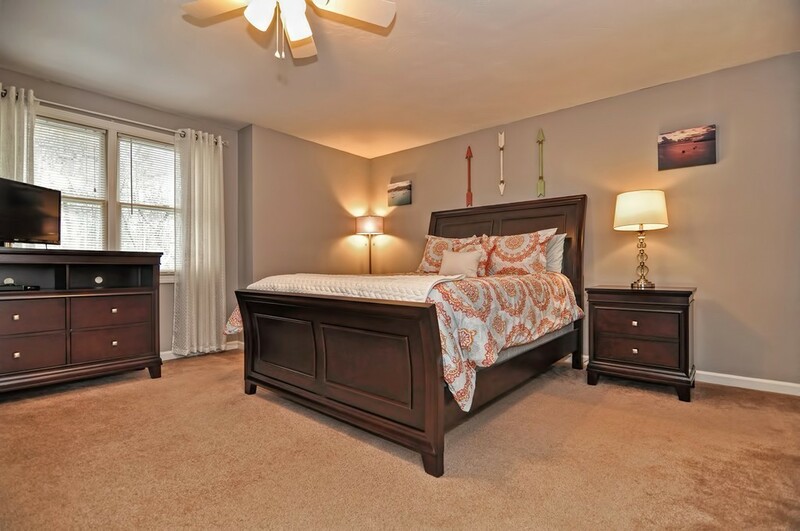 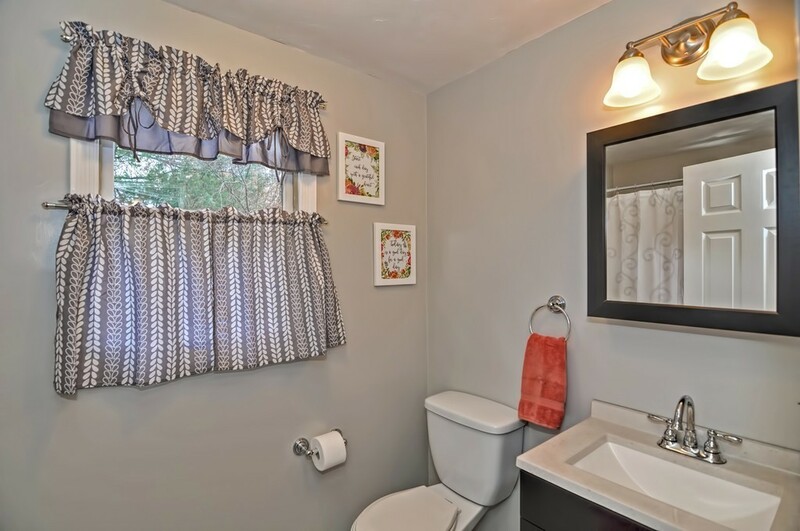 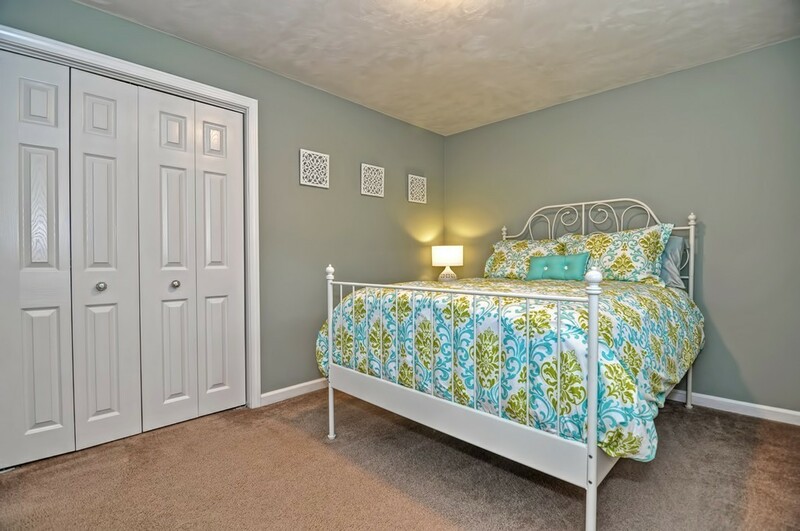 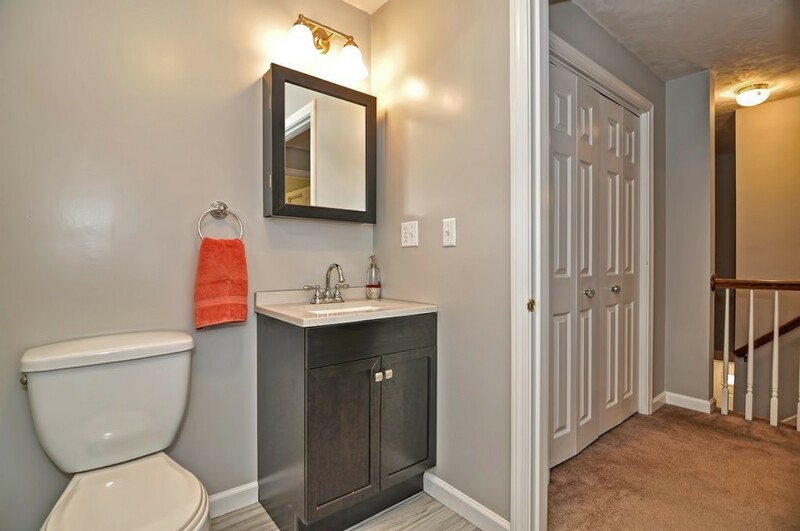 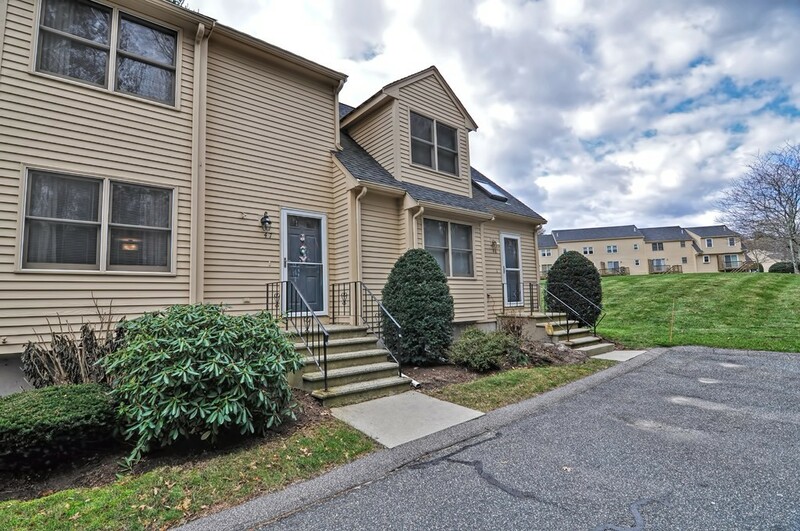 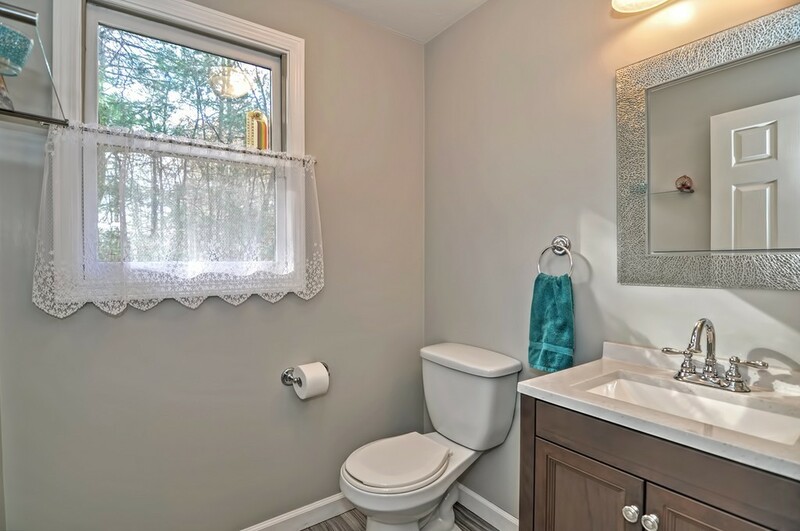 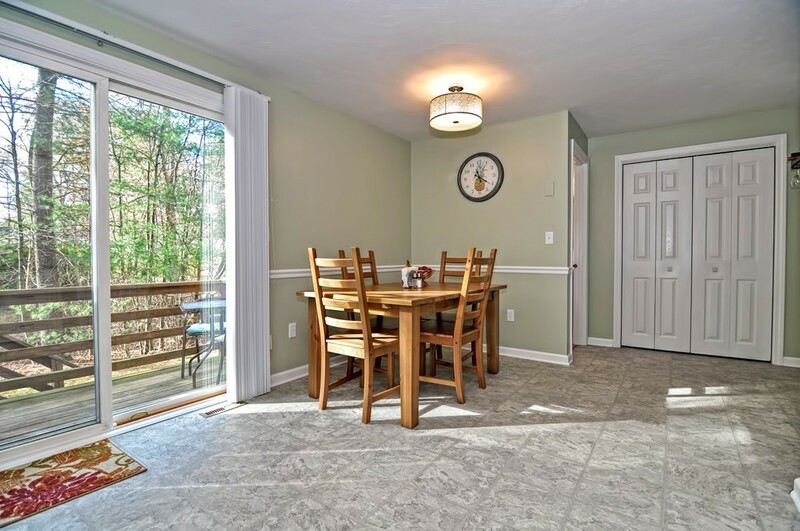 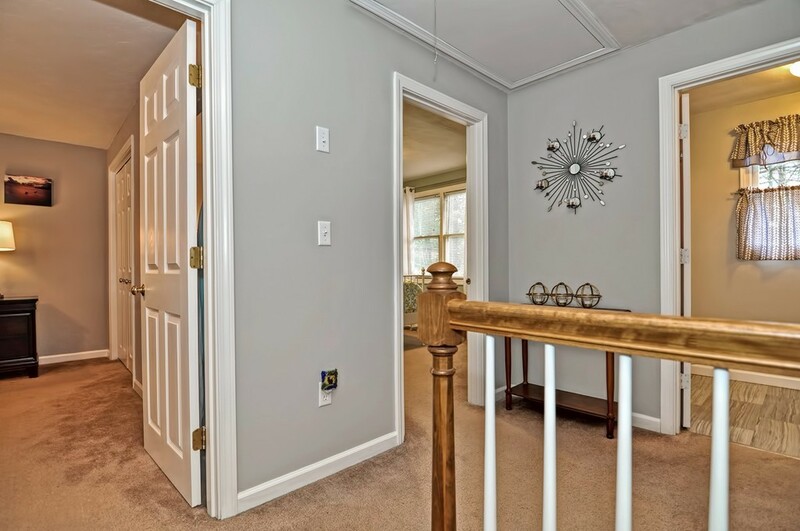 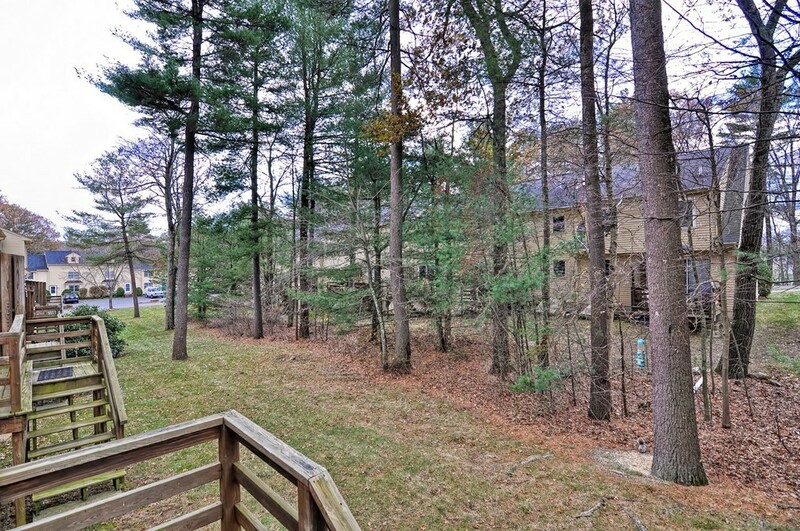 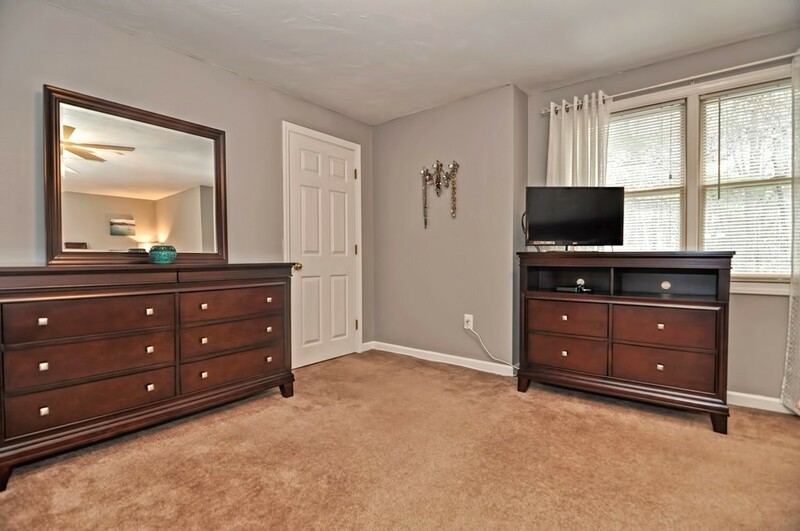 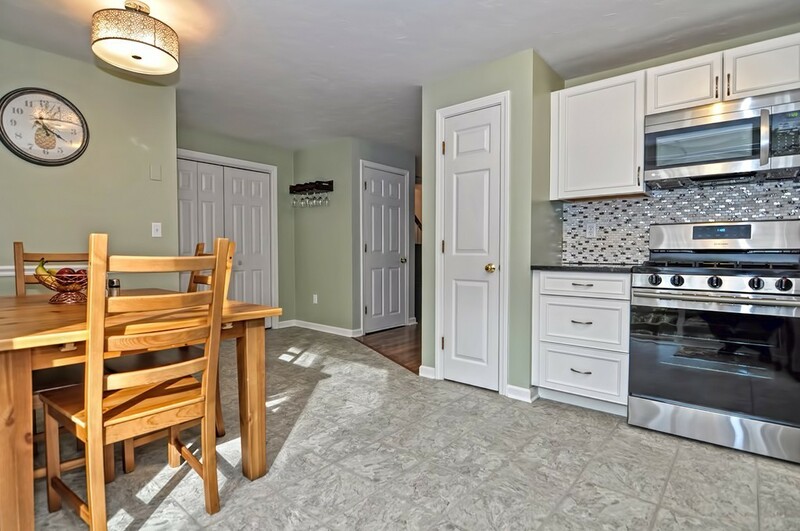 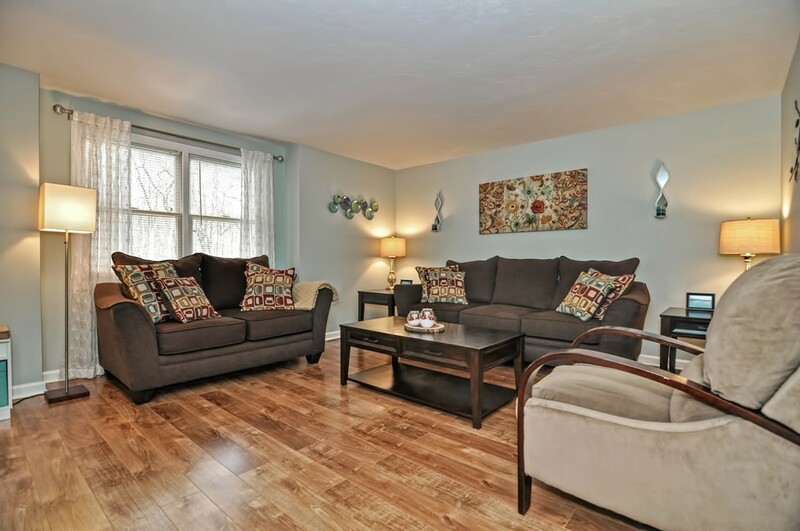 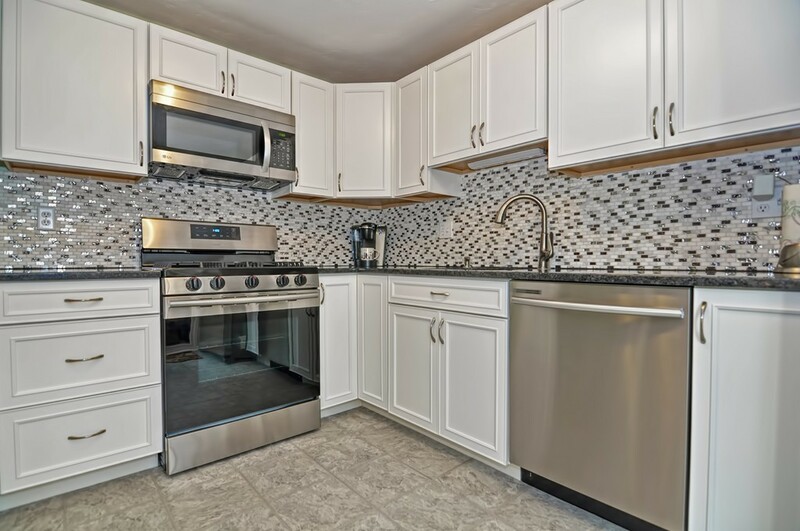 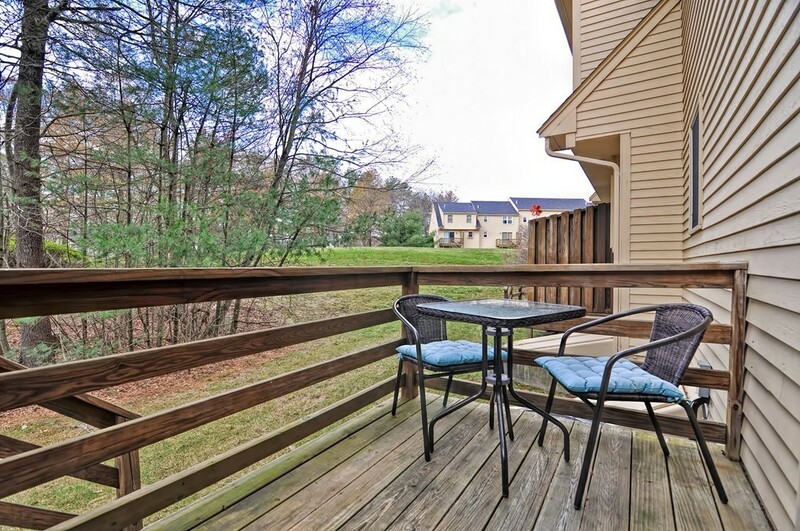 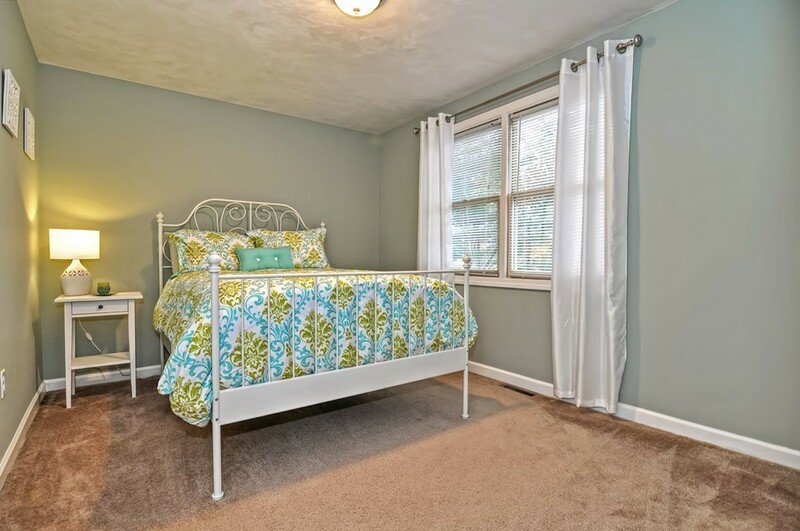 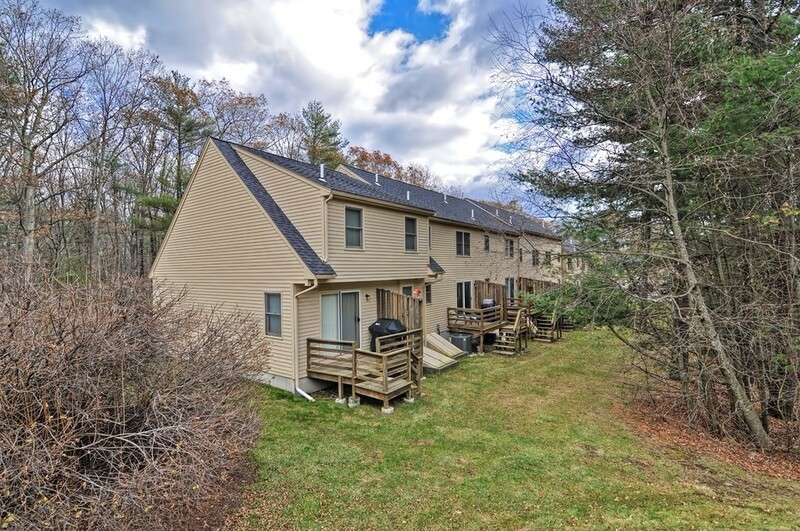 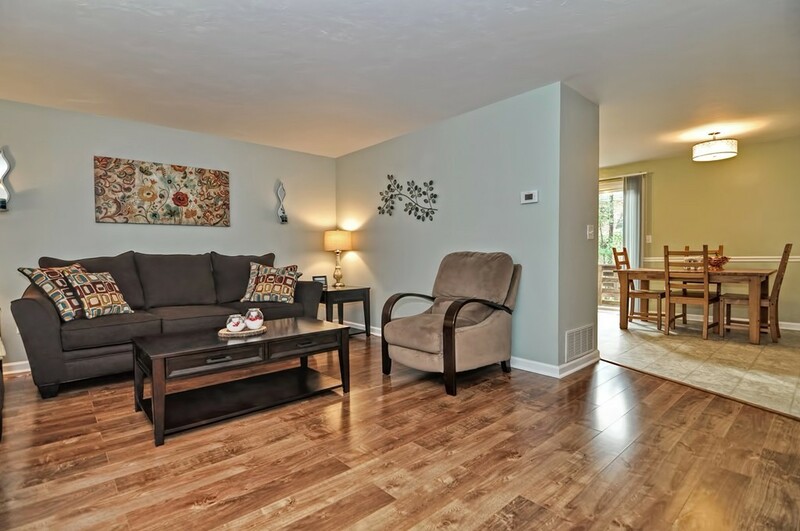 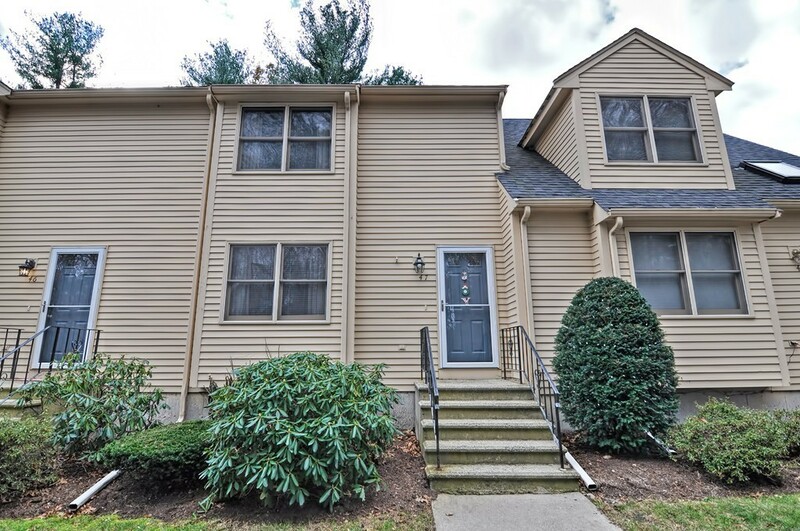 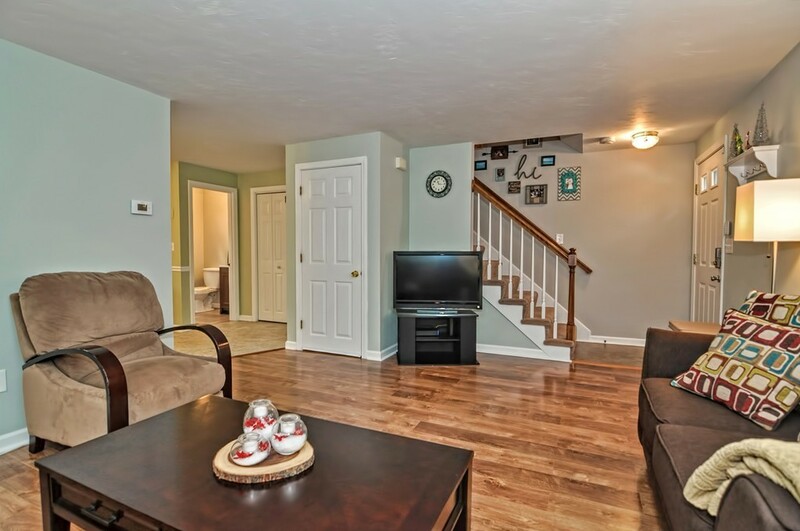 Don't miss this outstanding opportunity to own a meticulously maintained 2 bedroom, 1.5 bath townhouse conveniently located just minutes away from routes 495 & the Mass Pike. 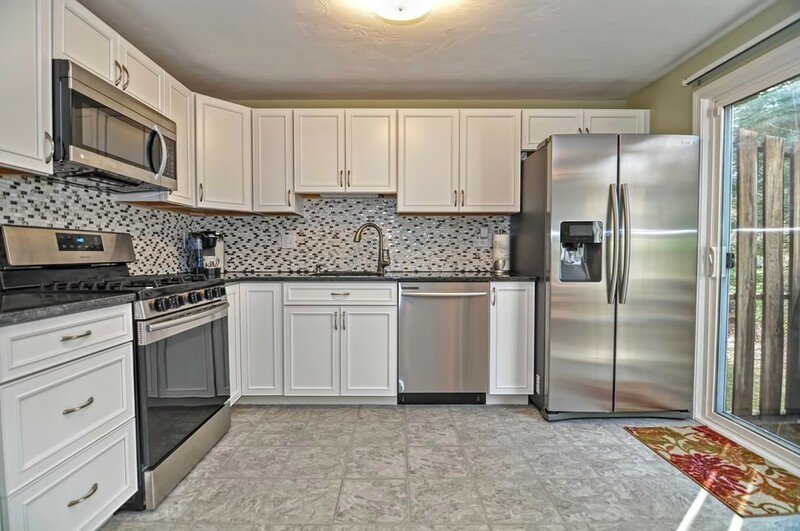 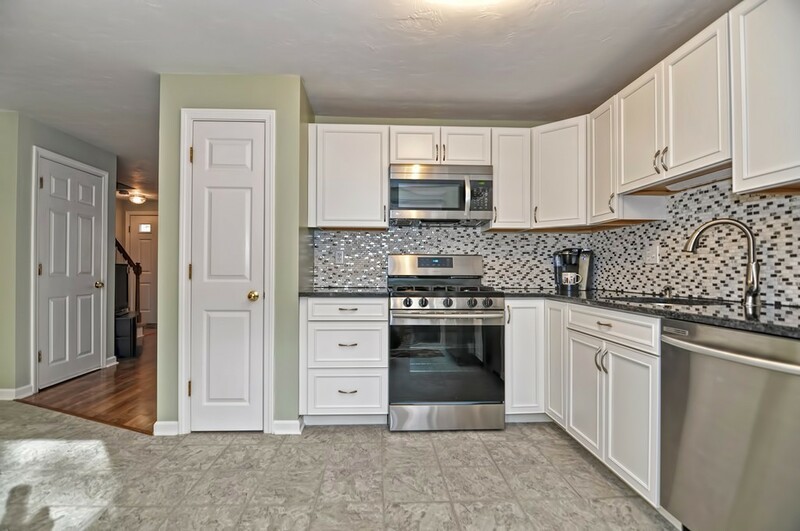 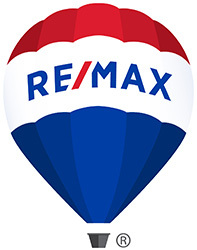 The gorgeous kitchen has been completely updated & features new Shaker Style custom cabinetry, new granite counters, new stainless steel appliances, new flooring, a dining area, & a slider overlooking the rear deck. 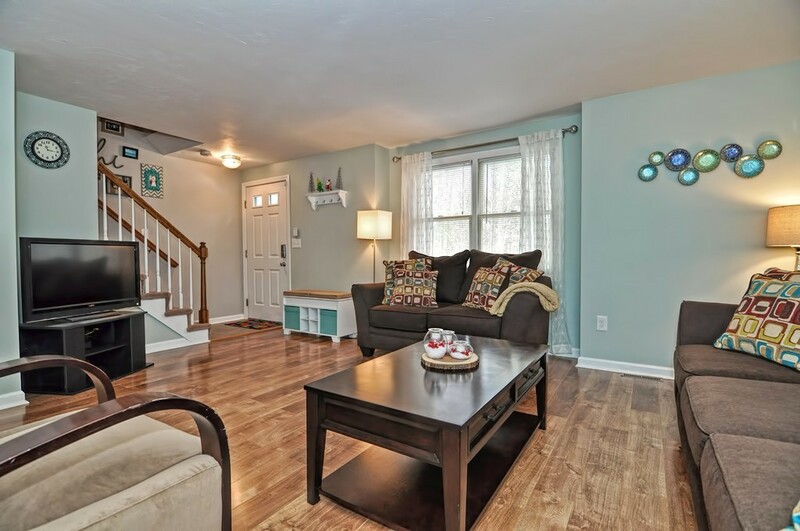 There's a modern & open floor plan with a large & inviting living room with new flooring & an updated bath to complete the first floor. 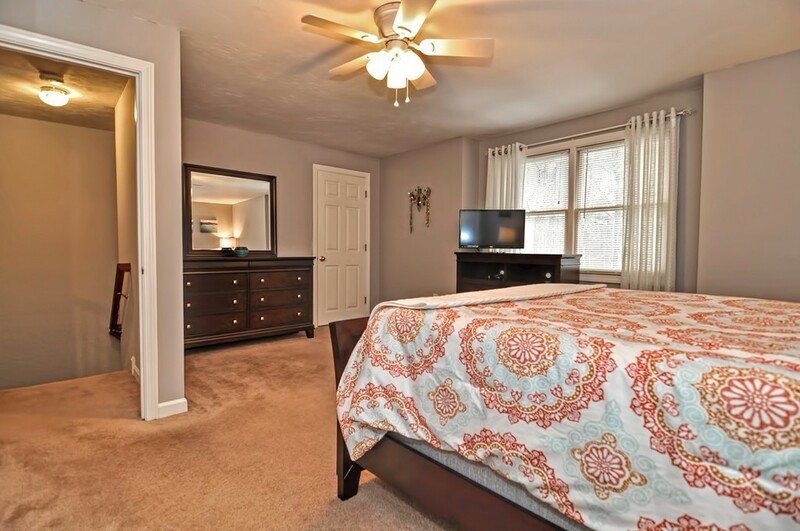 The 2nd floor includes an oversized master bedroom w/ 2 large closets, another large bedroom, an updated full bath & an oversized linen closet. 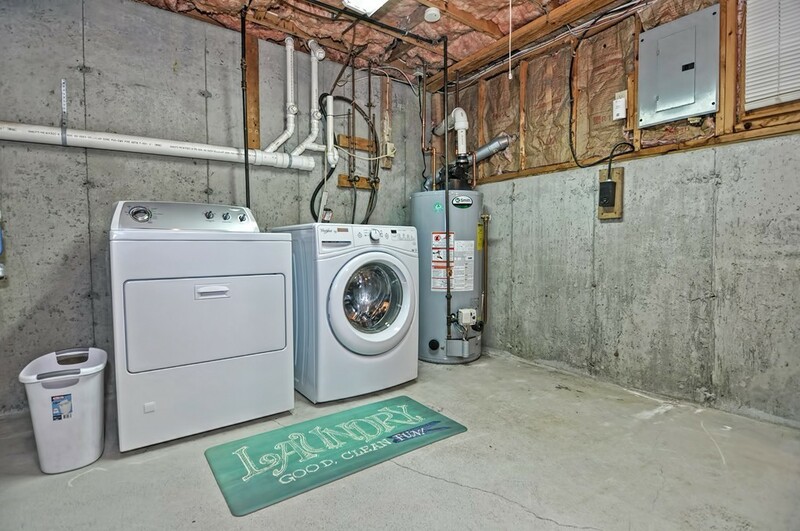 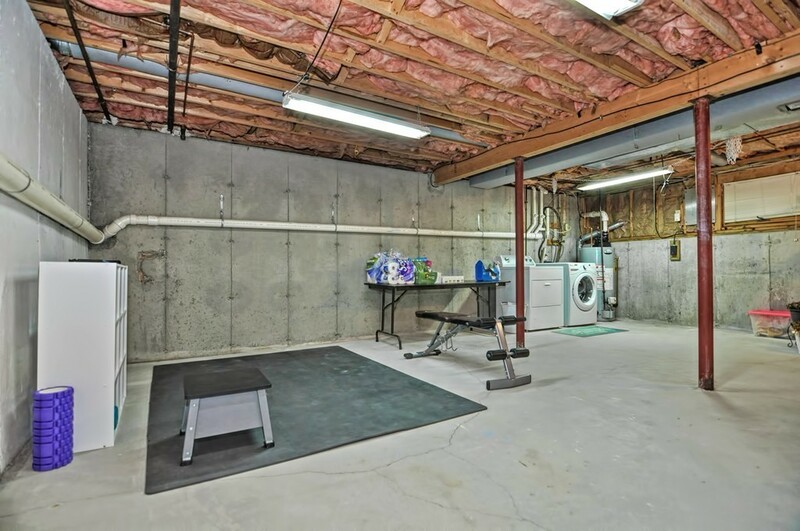 The full basement features in-unit laundry along w/ tons of open space for storage, a home gym, or great potential for future living space. 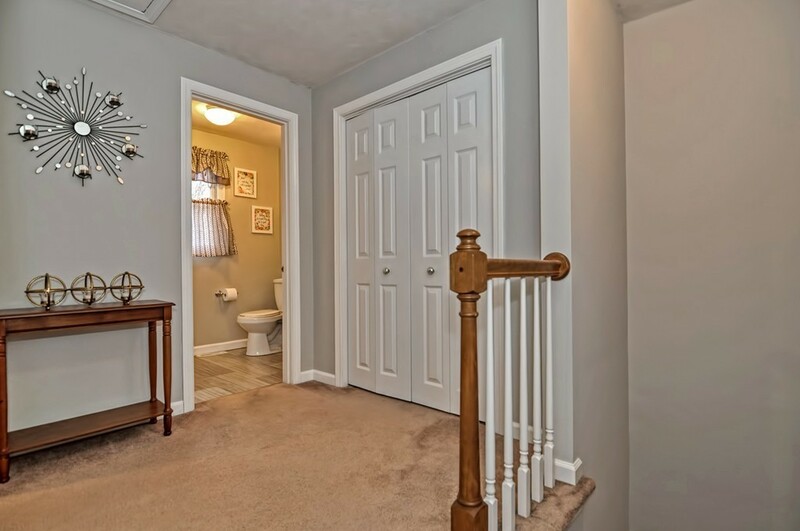 The entire home has been freshly painted from top to bottom. 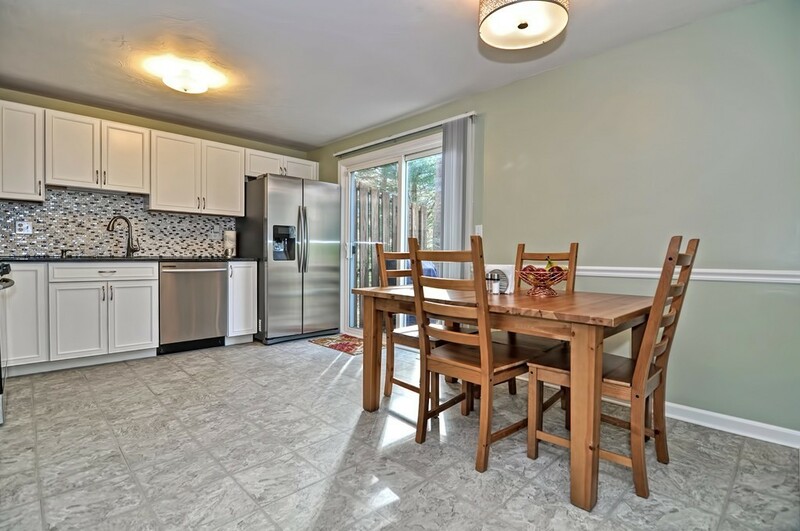 Don't delay on his beautiful turn-key townhome in highly desirable Pinecrest Village!